Given below is the list of Top Engineering Colleges in Assam 2019. Contrary to popular perception, Assam does have some really good colleges for the study of engineering. These engineering colleges and institutes provide courses in various departments of study. Moreover these colleges are equipped with both infrastructural and educational facilities. 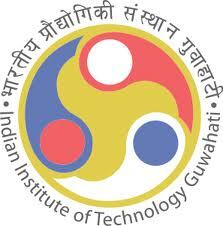 Promoting a healthy environment of learning colleges like IIT Guwahati, IIT, NIT Silchar and Assam Engineering college list of best Engineering Colleges in Assam.